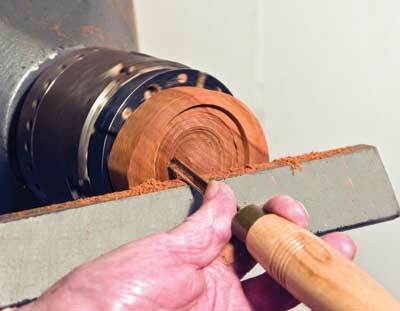 I had wanted to turn an oval box for some time, but found the necessary equipment very expensive. 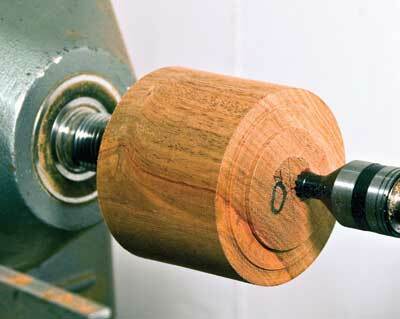 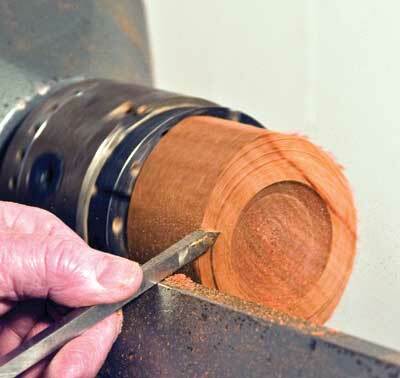 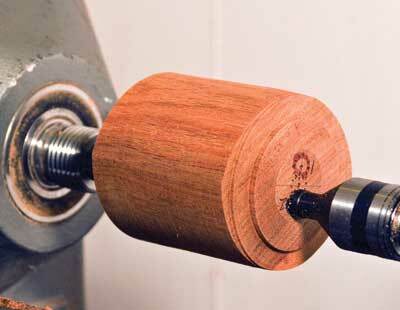 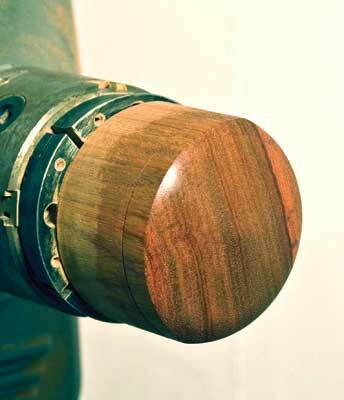 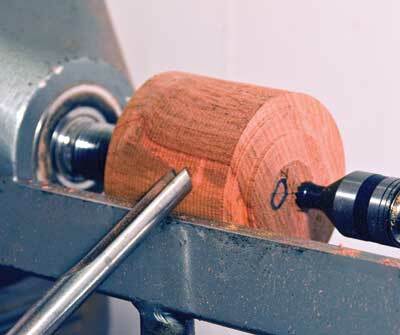 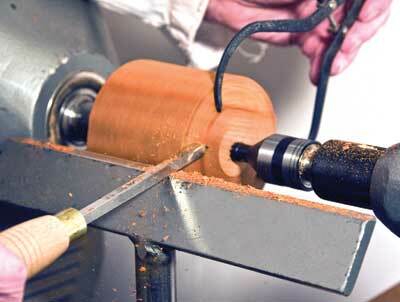 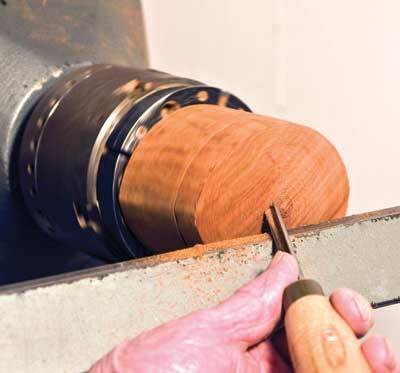 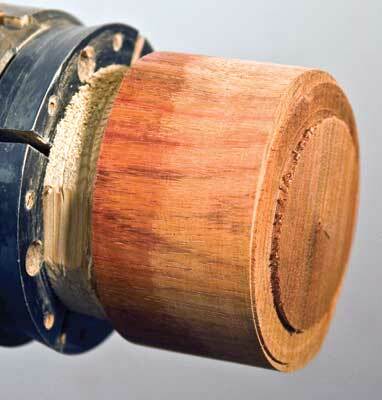 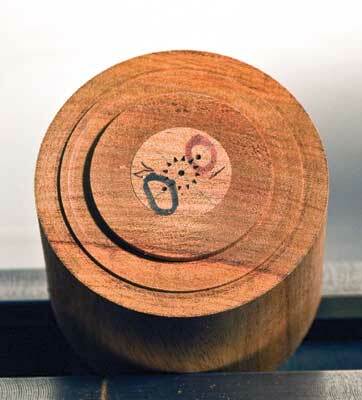 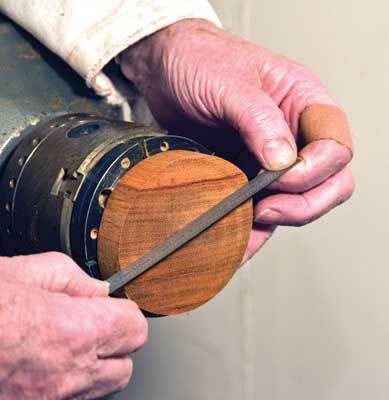 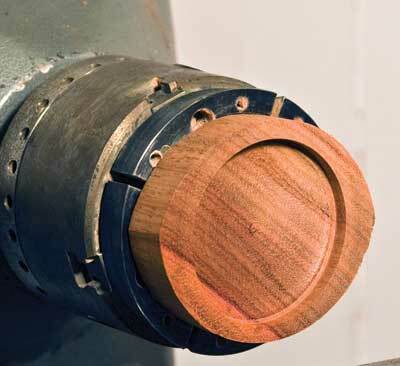 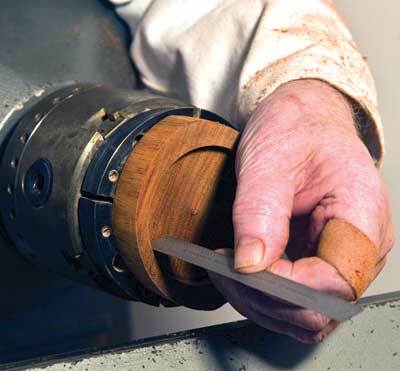 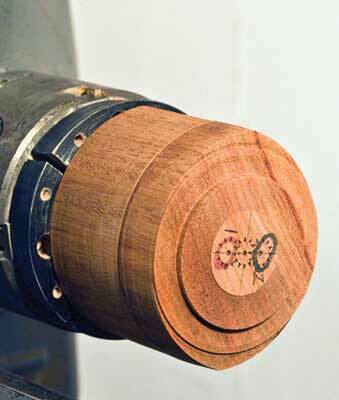 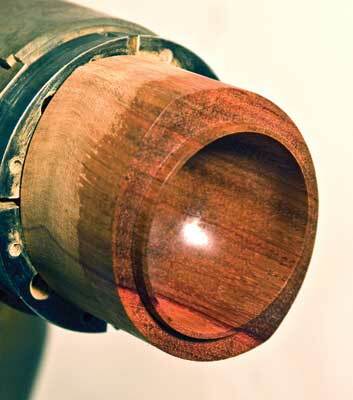 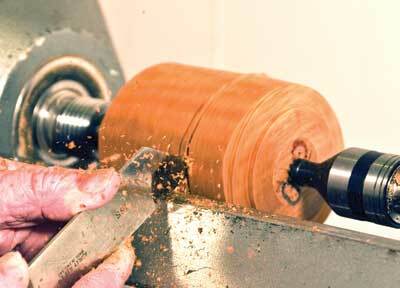 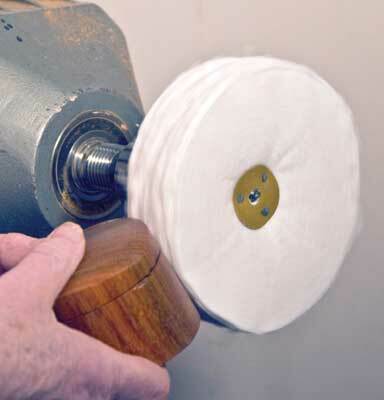 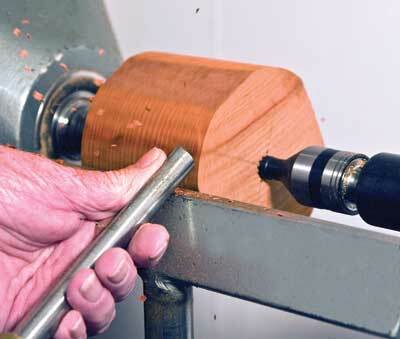 David Springett has detailed instructions for making an oval chuck in his book, Adventures in Woodturning, but the aim of this project was to be able to turn an elliptical shape without using mechanical aids. 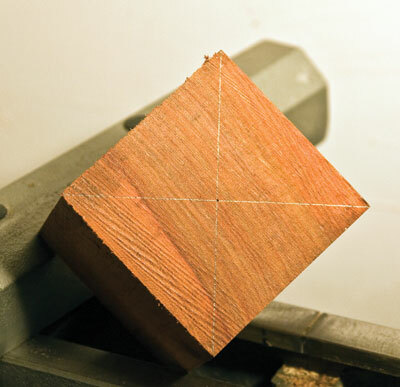 It initially occurred to me that perhaps by turning off two pairs of offset centres, a shape very close to an oval could be obtained, and after experimenting on my computer with various sizes, concluded that using a 100mm (4in) diameter blank and 8mm (5 1/8in) offset either side of the centre would produce a fairly accurate oval shape. 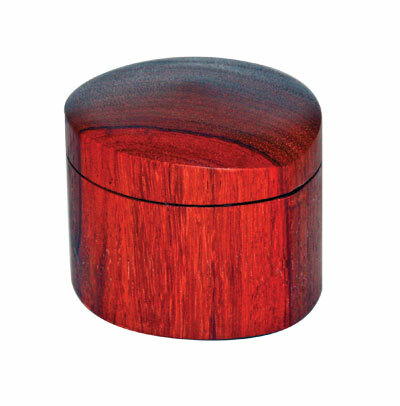 For this project I chose to use a piece of padauk (Pterocarpus dalbergioides) measuring 100 x 100 x 85mm (4 x 4 x 3 1/4in) and carefully marked the centre at each end, as well as two points 8mm (5/16in) from the centre, on a diagonal. 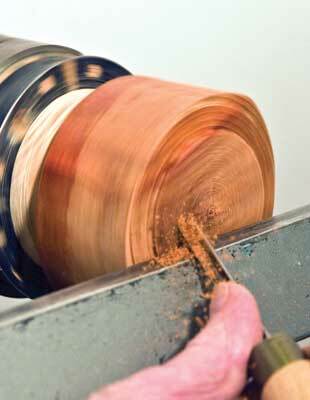 This was then repeated at the other end to ensure that they coincided. 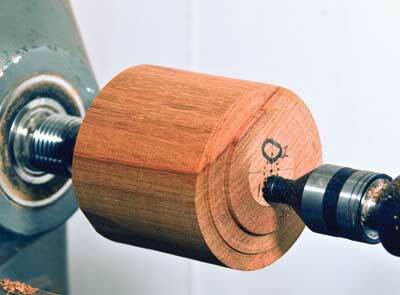 I used 12mm (1/2in) fixed and live steb centres for holding the piece, as these gave clear access to all three centre points. 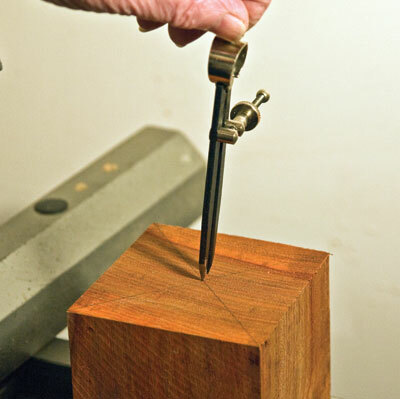 I came across a variety of problems, such as realising I had no way to determine how to remove the same amount when the piece was set up on the other pair of off-set centres, but this was resolved by cutting an 80mm diameter by 1mm (3 1/8 x 5/64in) wide spigot on each end. 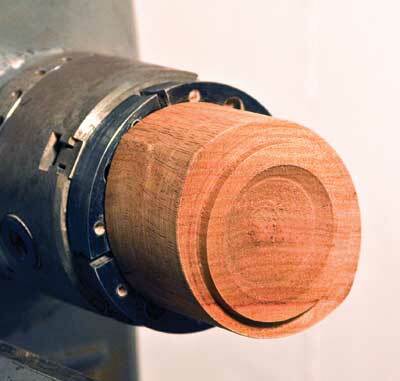 I found that mounting the piece between the two offset centres produced a reasonable oval shape, but it is important to take into account starting at a slow speed, due to the out of balance element. 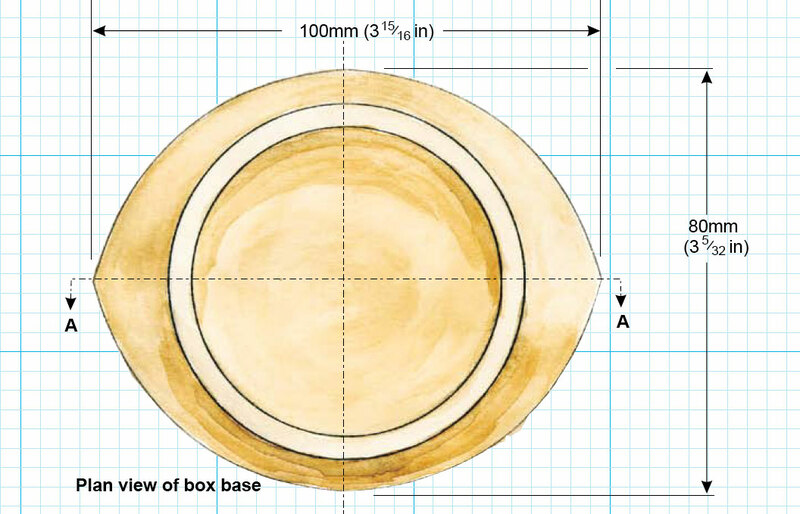 Whilst I am pleased with the project overall, unfortunately I have yet to devise a way to make the inside of the box oval, but this is something, which I wish to overcome in the future. 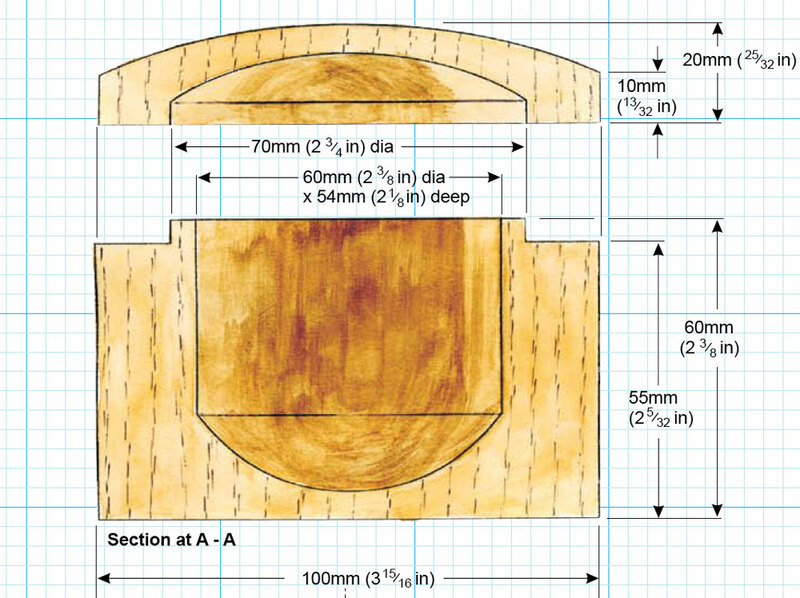 "I have yet to devise a way to make the inside of the box oval"